Whether you’re announcing the expectation of your new arrival, revealing the gender, or capturing the short (yet uncomfortable) time when Mom and Baby are one; let us help you showcase this special moment as you glow with pending motherhood. Does your pregnancy put the prize in SURPRISE? Creating life only takes 9 months, but the last trimester doesn't always cooperate. 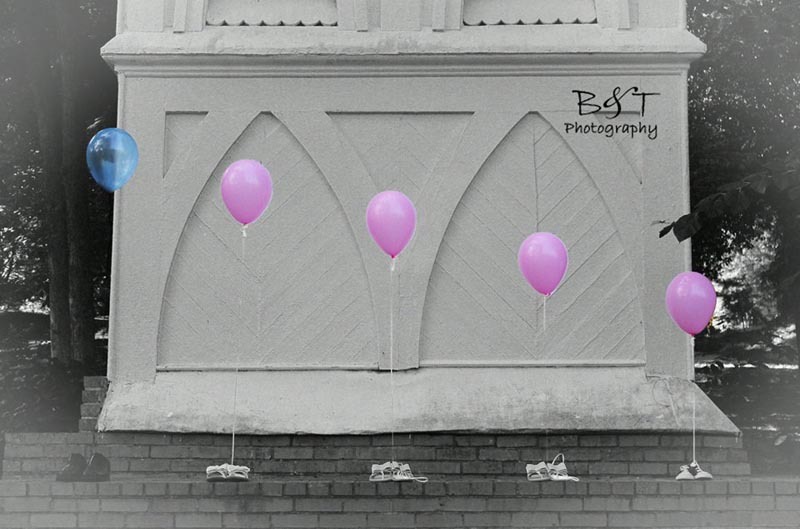 Contact us today to schedule your unique maternity session before it’s too late! 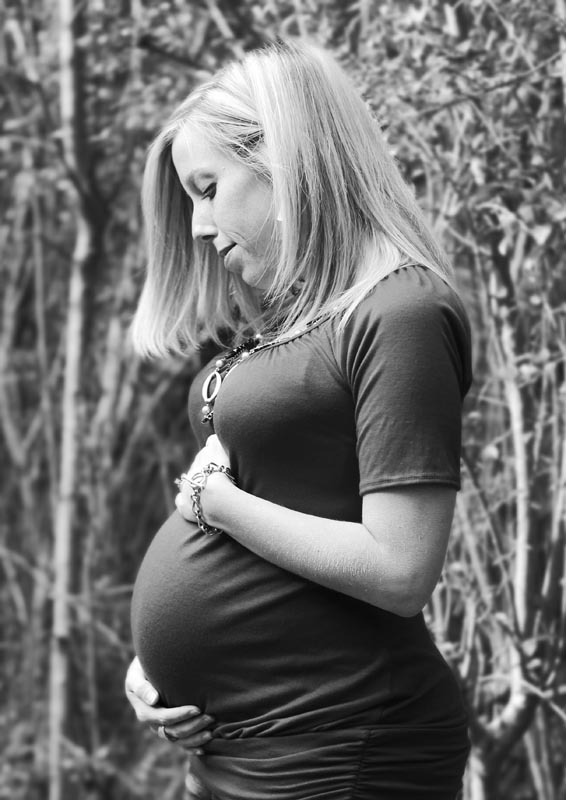 Our Maternity Sessions only cost $150.00 and include 20 enhanced photos via downloadable gallery. Sessions last about 45 minutes at an agreed upon public venue. Ask us how you can receive a discount on your newborn session.